It's no magic, only fate playing its role in this small world awaiting your attention. Ok, we get it that you do not believe in fate, but after reading this post you will, and we are pretty sure about this. Sometimes, events occur that you do not have any control over. You witness something freaking coincidental and you just sit there surprised and wondering like how? Well, it's no magic, only fate playing its role in this small world awaiting your attention. Below is a list of photos documenting coincidences that you have to see to believe. Maybe fate is real or like the listing photo of a stack of newspapers says "this is not a coincidence." 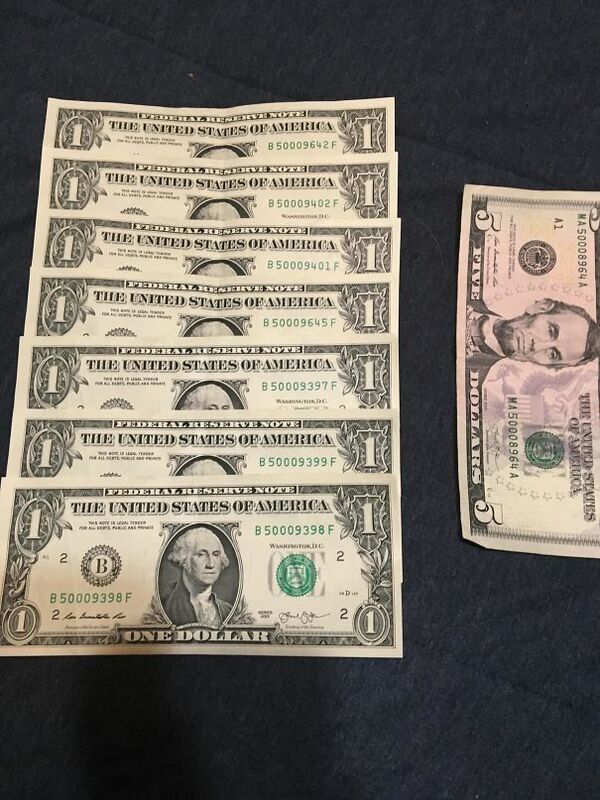 This man got 7 ones in change from a convenience store, he drove to the movie theatre and got a 5 in change. Surprisingly, they all are from the same year -2013. 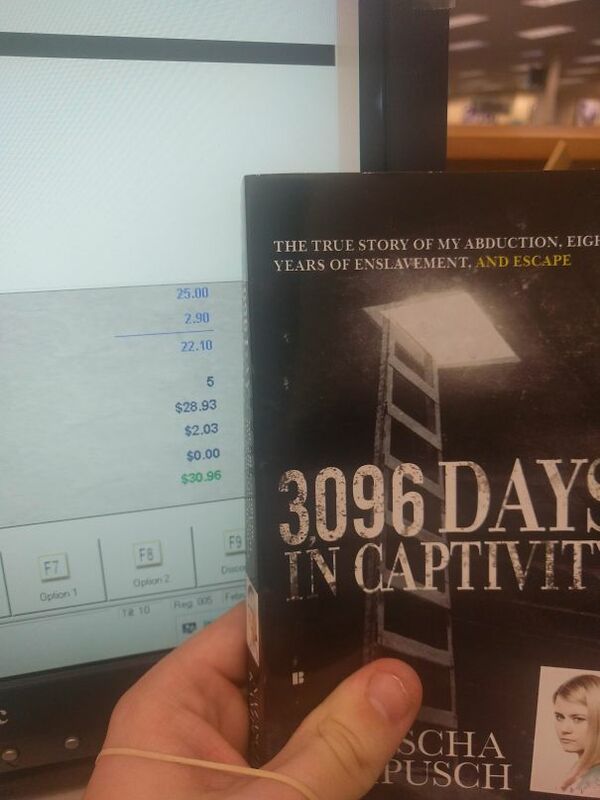 That book is worth reading and coincidence worth noticing. 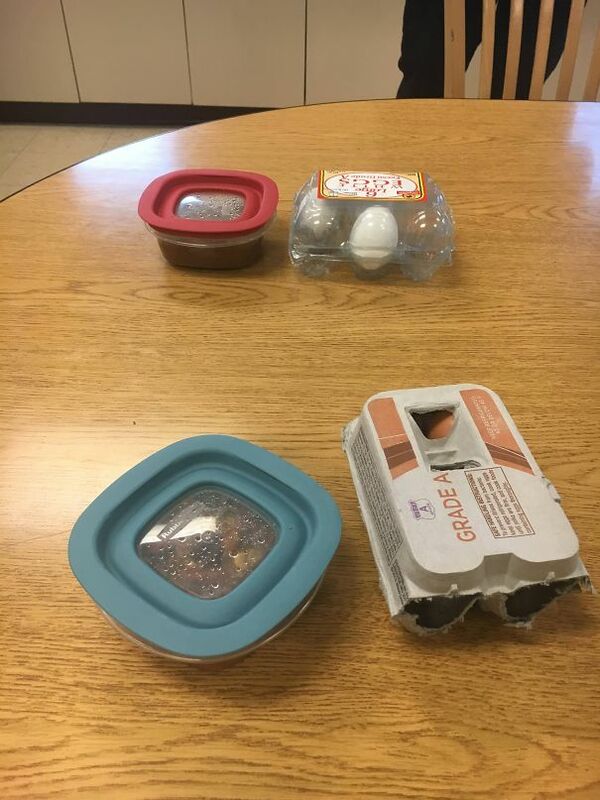 These two colleagues brought the same breakfast of chili all packed with similar looking Tupperware and 3 eggs in a half cut egg container. 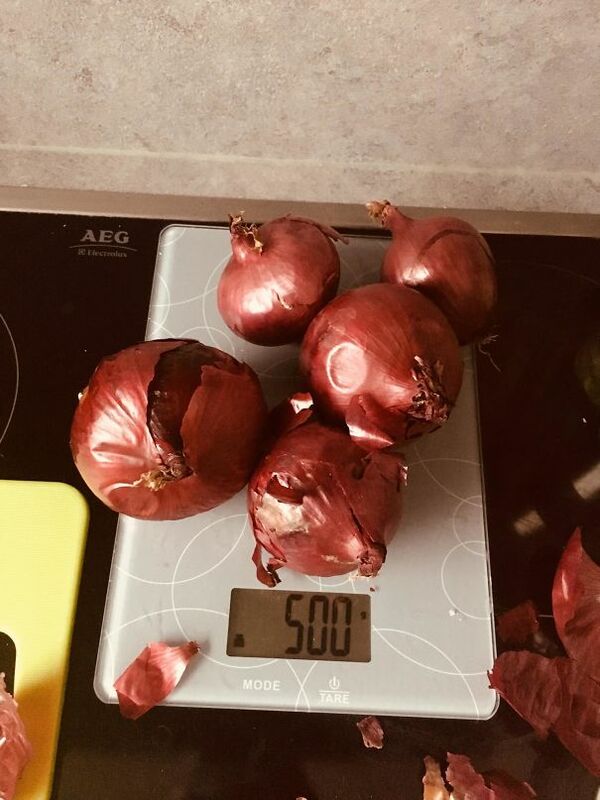 Scaled a handful of onions and they weighed exactly 500 grams. I wonder if he wanted the same amount. 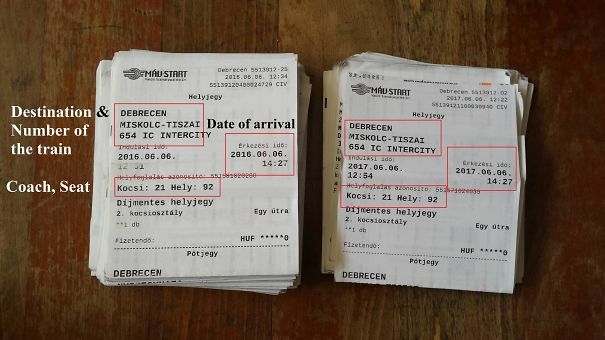 This person rode the same train, same coach, same seat twice exactly one year apart. 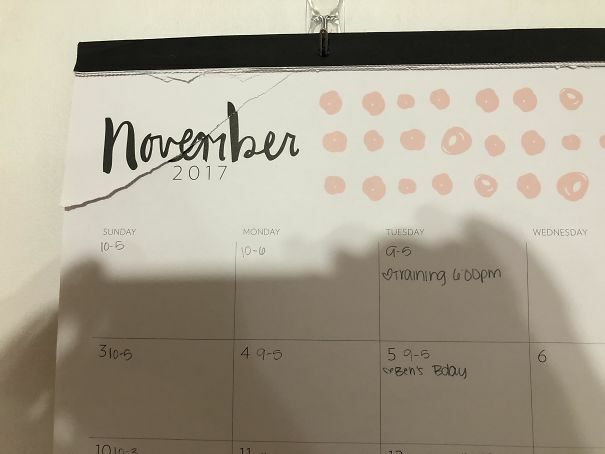 When his fiancé tore off the November page on the calendar it Ripped so that it still says November. Just marry her dude. 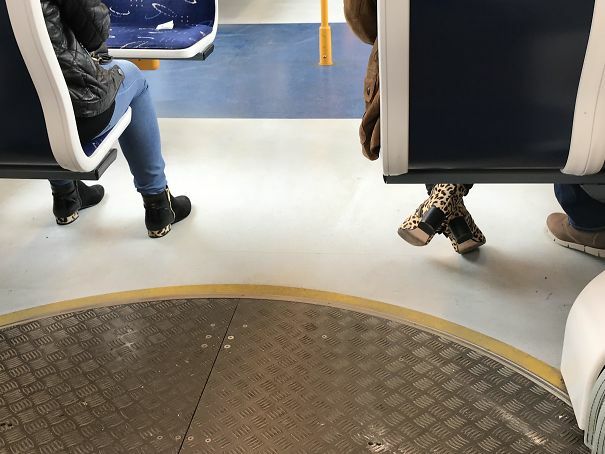 Spotted these fellow passengers with opposite shoes. 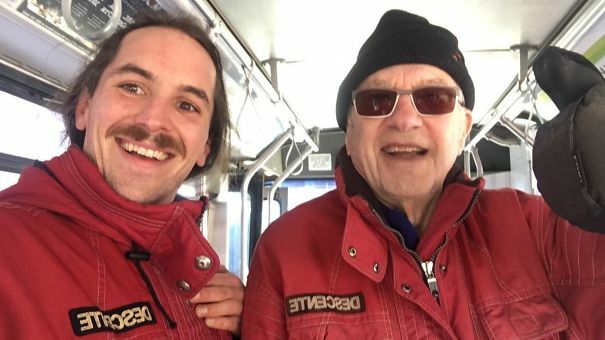 Got on the wrong bus at copper mountain and met an elderly gentleman with exquisite taste. 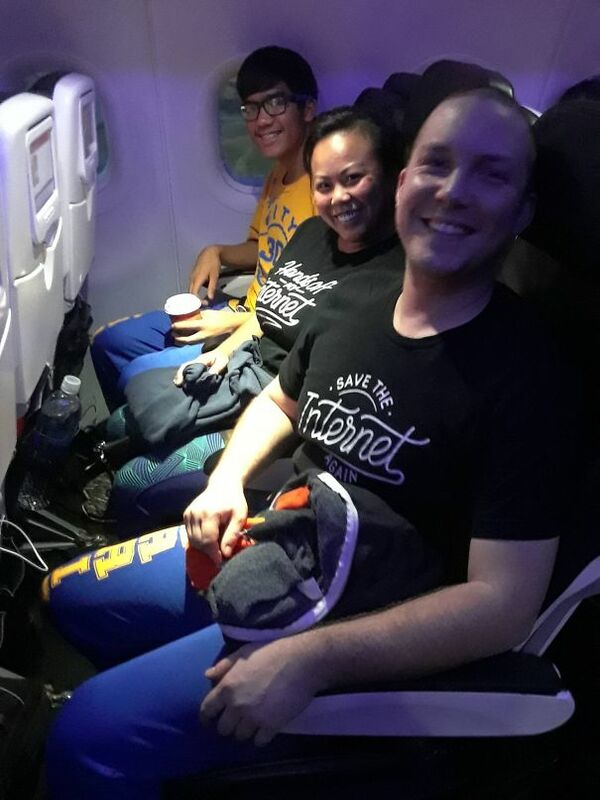 His girlfriend and he himself wore similar shirts and then realized that the third person in the row is wearing the exact same pants as the other man did.